Our Toyota GT 86 Turbo will stand at the KW booth during the Geneva Car Show 2013! 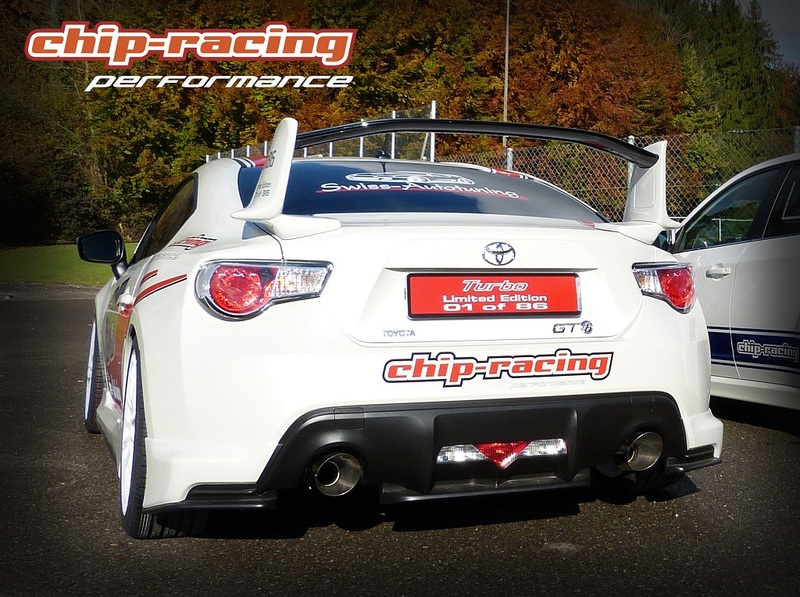 Chip-Racing took care about the GT86 / BRZ’s biggest need… more power! Our Turbocharged Toyota GT86 will be on display at the KW automotive booth at the geneva car show. 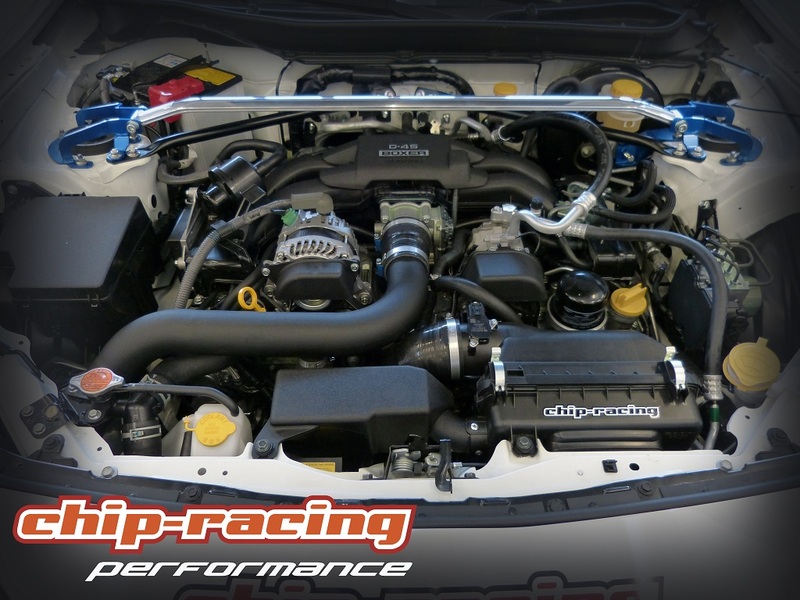 We will get the turbokit homologated for the GT86 and the Subaru BRZ as well!